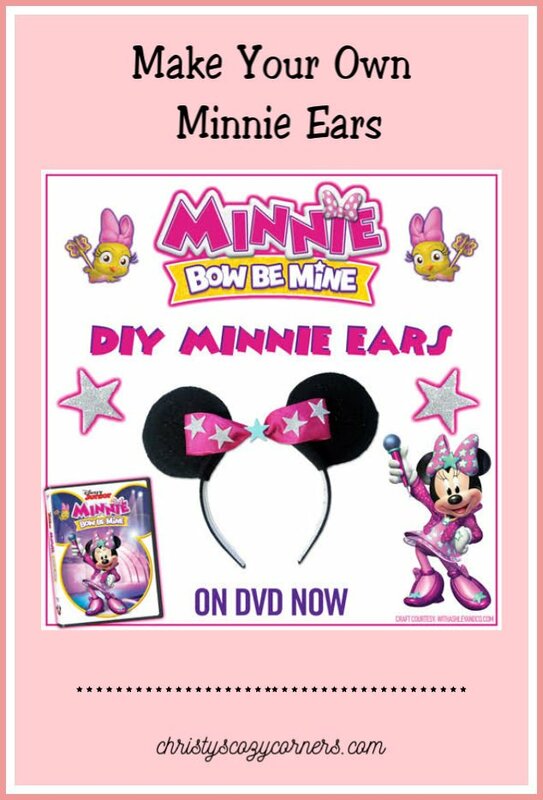 In MINNIE BOW BE MINE the Happy Helpers from Mickey and the Roadster Racers, BFFs Minnie and Daisy take center stage as they tackle super-tough tasks and help friends who need a hand: judge a surfing contest in Hawaii, solve a doozy of a mystery, photograph a rare rainforest bird and much more! Then, watch Minnie rock out onstage at Hot Dog Hills Stadium! This fun DVD also has two bonus music videos! 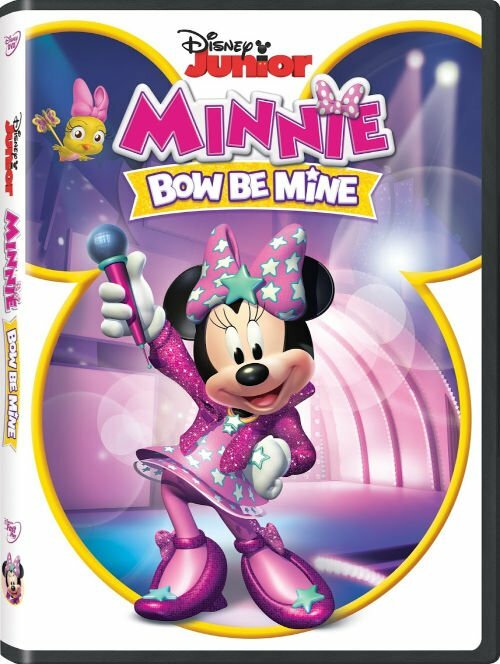 MINNIE BOW BE MINE is 132 minutes excluding bonus features, and it is rated TV-Y. 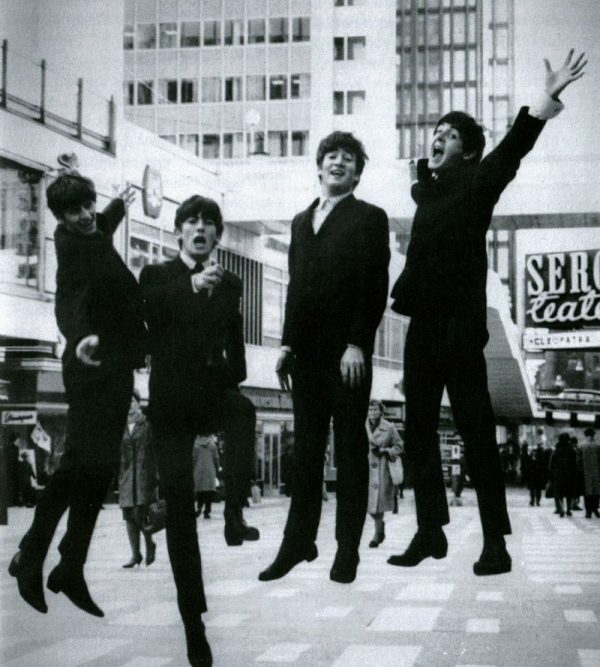 Grab your microphone and sing your heart out! 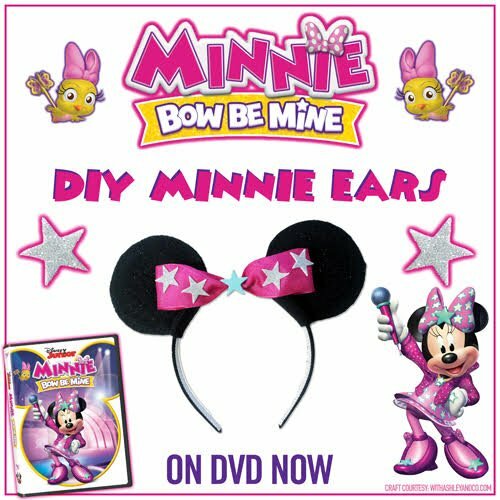 MINNIE BOW BE MINE is on DVD today, and I’ve got the guide here to help you make your very own DIY Minnie Ears and Bow! Check it out and be a star!